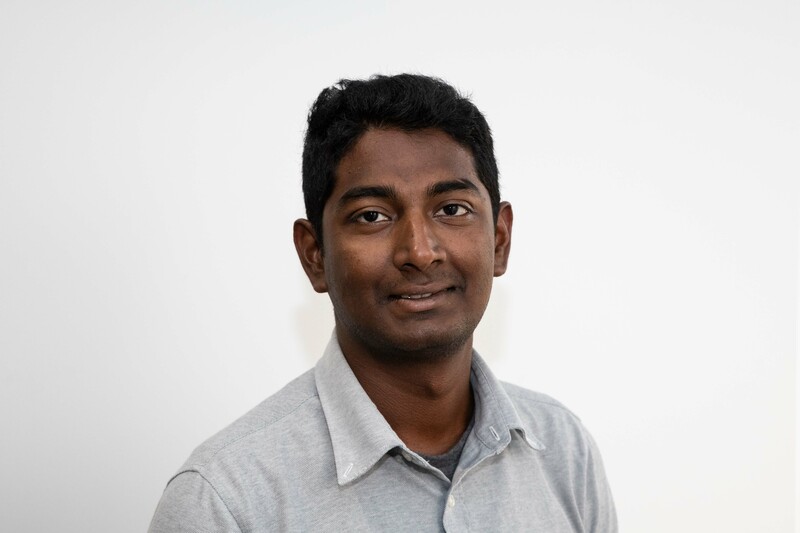 Sivakumar is a data management scientist at Healthy Land and Water specialising in spatial analysis and cartography. Siva works within the Science, Innovation and Monitoring Team to help build and maintain maps and spatial applications for a variety of projects and for the organisation’s website. Siva performs analysis, and displays and distributes spatial and other outputs to members and partner organisations. In 2017, Siva completed his Masters in Geographic Information Science.